Care4Pastors is a collaborative initiative of these distinguished partners. We love pastors and have aligned our ministries to serve you more effectively. Lifeway provides strategic opportunities to support pastors , their families and ministry through sermons, events, blogs and other strategies. 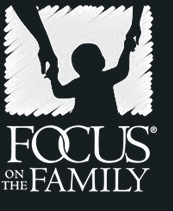 Focus on the Family provides a range of pastor support including Thriving Pastor resources , events and a free Pastor Care line for confidential help from professional counselors. Great Commandment Network facilitates collaboration among Care4Pastors' partners. They champion pastor care initiatives and strategies including Galatians 6:6 Retreats , Pastor Appreciation , Preach2Engage and the Spirit-Empowered Faith resource collection. Set Free resources from Josh McDowell with specific focus on "breaking free" to choose right as besetting sin and addictions are overcome. Christian Hospitality Network provides discounted rates for pastors and missionaries at more than 700 Christian owned Bed&Breakfast Inns. These Inns specifically seek to enable get-away retreats for ministers and their spouses. Fuller Youth Institute serves pastors and churches with research and strategies for reaching and equipping next generations, including the "Growing Young" assessment. Pastors, pastoral families and all those who care about ministry leaders can find supportive help for a pastor’s life and ministry in one easy-to-navigate place. 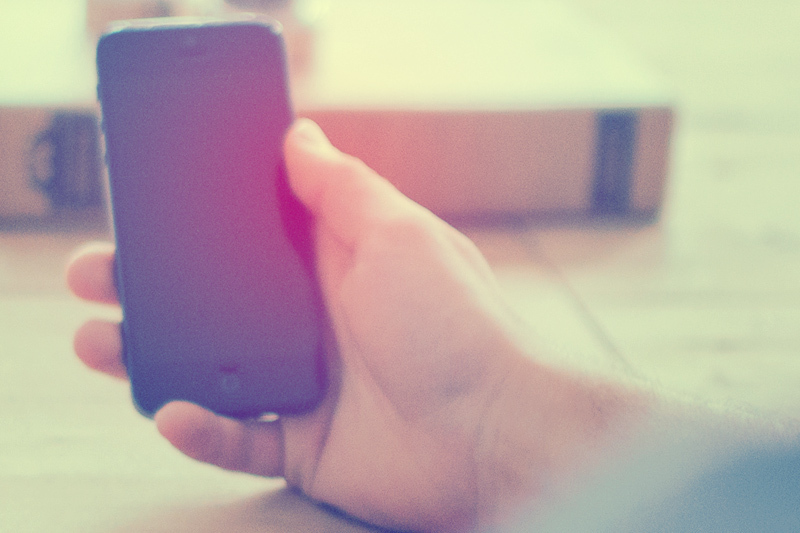 Care4Pastors: your single stop for support. Ministry and influence flow out of a common center – first through the leader’s intimate relationship with Jesus, and then closeness with spouse and family. Ministry and mission flow out of these abundant relationships. Some of the largest entities in the faith community have aligned themselves on behalf of Care4Pastors. We're committed to this unity of effort and vision, so that pastors are served and cared for more effectively. Pastor, we’ve come to embrace a unique perspective on leadership. And this perspective informs how we serve.